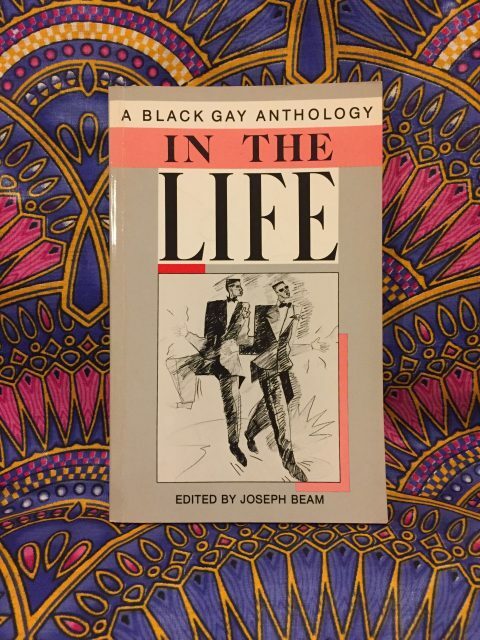 This month, I’m curating a series of photos of books by and about black gay men on Instagram. We have a long, rich history of telling our stories. Sadly, much of it remains hidden just beneath the surface. Even today, one learns about these jewels by word of mouth. Sometimes, folks ask me if I’ll continue writing stories involving black queer folks. My answer: yes. I won’t rest until black queers of all genders and orientations are part of the tapestry we call America, until our stories stand next to other literary giants. Because our stories are an integral part of America’s story. 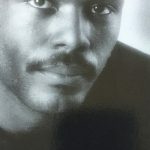 Editor Joseph Beam, who died of AIDS-related causes on December 27, 1988, began collecting this material after years of frustration with gay literature that had no message for–and little mention of–Black gay men. We lost many literary heroes to AIDS. How many from the anthology fell to that disease? (Answer: Too Many.) But today, we continue to pay homage to their voices by shouting and screaming with our own righteousness. To paraphrase the classic line from Joe Beam, we continue to come home with our head held up high. In the Life holds a special place in my heart. I came out 30 years ago, just a few years after this book dropped. Filled with wonder about my newly acknowledged identity, I traveled to A Different Light Bookstore in Silver Lake. I found the anthology and quickly purchased it. Coincidentally, my friend Carolyn also gave me a copy after she learned of my coming out. 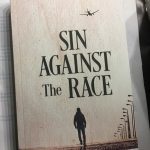 The book helped me to find my voice. And it proved to me that no, I’m not alone. Its importance to my own, personal history made it the obvious choice for me to start my Bookstagram series with. Follow me on Instagram as I Bookstagram classics from yesterday and today all month.